Riverbank Finance LLC has the experience of using several great companies in the Grand Rapids and Michigan communities. By mentioning our name many may pass on special discounts and savings to our clients. Remember it is our job to help save you money. If you or your company has a special discount or promotion to offer our clients please contact us at 800-555-2098 to learn how to be featured as a Recommend Partner. List True Real Estate - Homes for Sale in Grand Rapids. Searching for Homes for Sale? 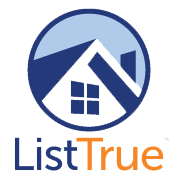 ListTrue has more Homes for Sale in Grand Rapids. Selling your home in Grand Rapids? Sell Home For a Flat Fee and Save Money! 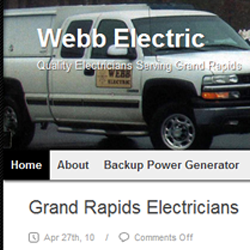 More ways to save selling your house in Grand Rapids. Grand Rapids Property Tax Estimator - The city of Grand Rapids offers a property tax estimator tool to allow home owners to calculate their property taxes. Safe Haven Ministries - Safe Haven Ministries has a unique area of expertise in faith and domestic abuse issues, and we offer guidance in this area to all who seek it. Tawney Michael A & Co PC‎ - Grand Rapids' Premier Accounting Firm - Call (616) 456-4700‎ for help with your personal or business tax preparation. 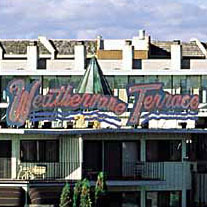 Michigan vacation rentals in beautiful Charlevoix - Weathervane Terrace Inn & Suites.